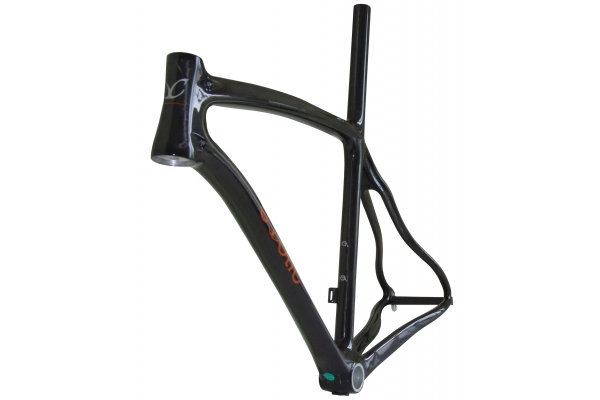 Super fast, super light, super stiff. 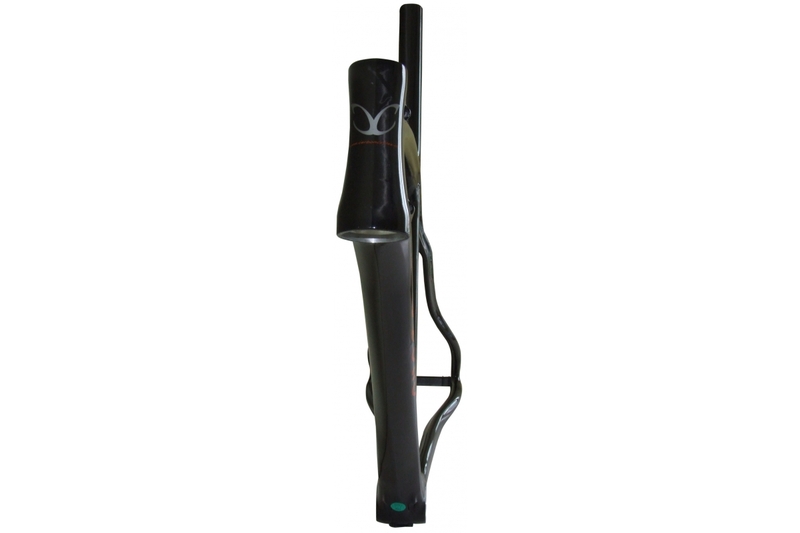 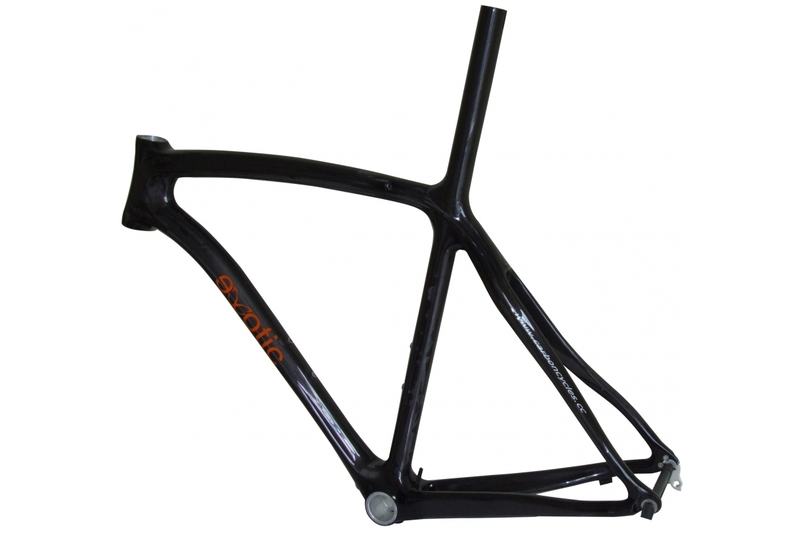 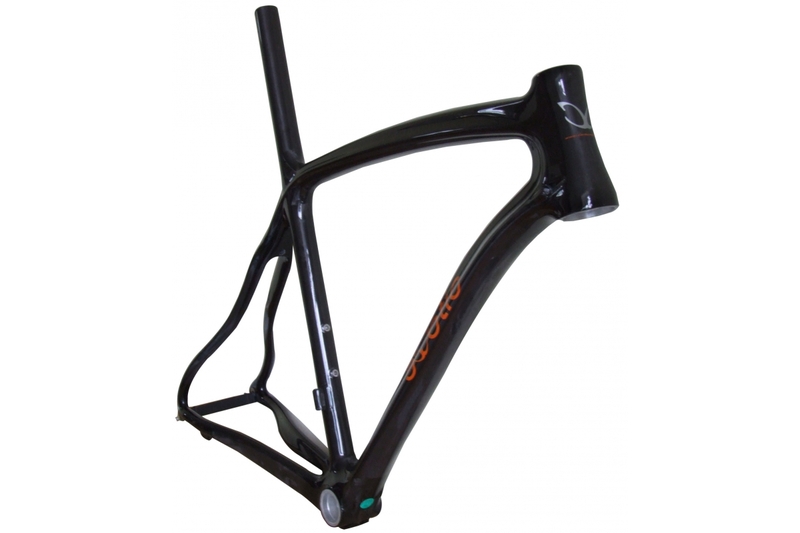 This monocoque frame with extended seat post will give you astonishing performance. Solid ride with no flexing of seat post to frame joint due to inbuilt long seat post tube. 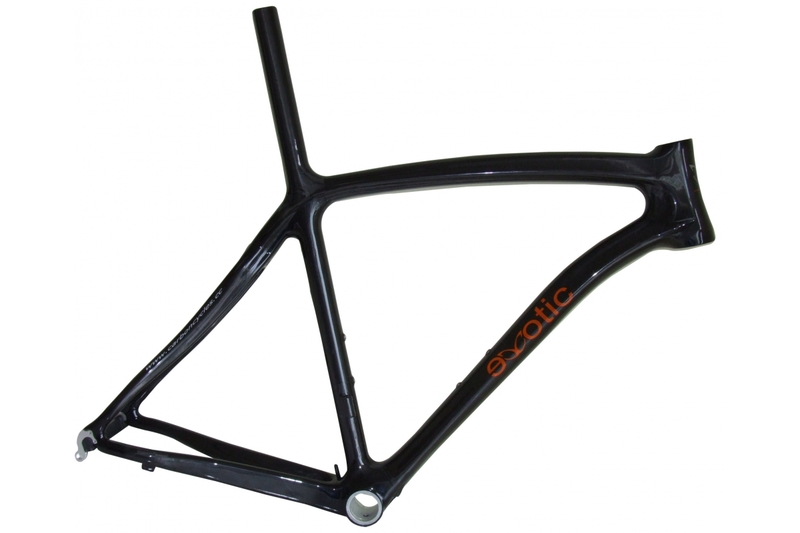 Includes FREE extended seatpost clamp CC-S1419.